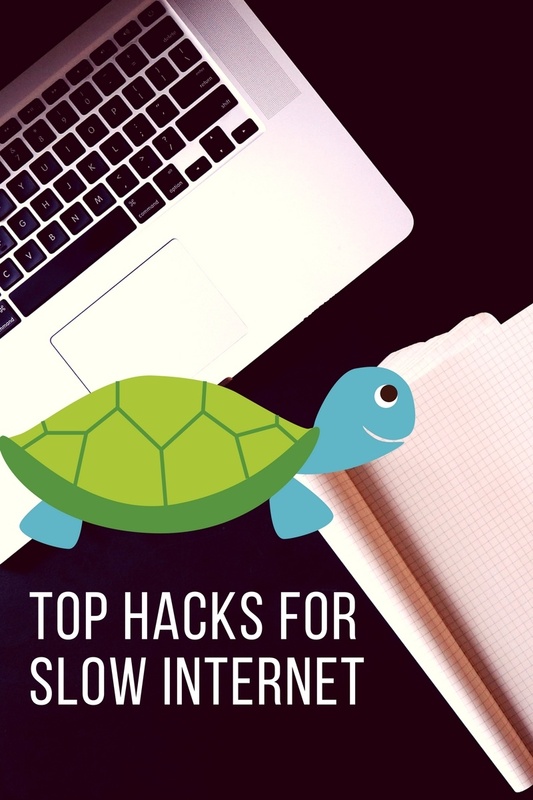 One of the most common issues clients want to talk to us about is their slow internet connection. A slow connection can be painful for employees trying to carry out their tasks. Even worse, it can be embarrassing if your customers are relying on you to send them data or process their requests. With the business world gradually moving into the cloud, is your connection up to it, and if not, what can you do about it? 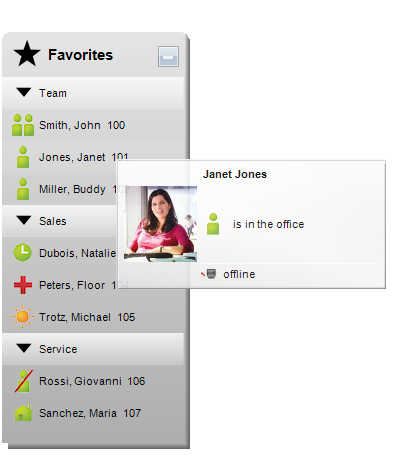 The OpenScape Business myPortal client has a great deal of features to benefit users whilst on a call, for finding historical call information and scheduling future calls. 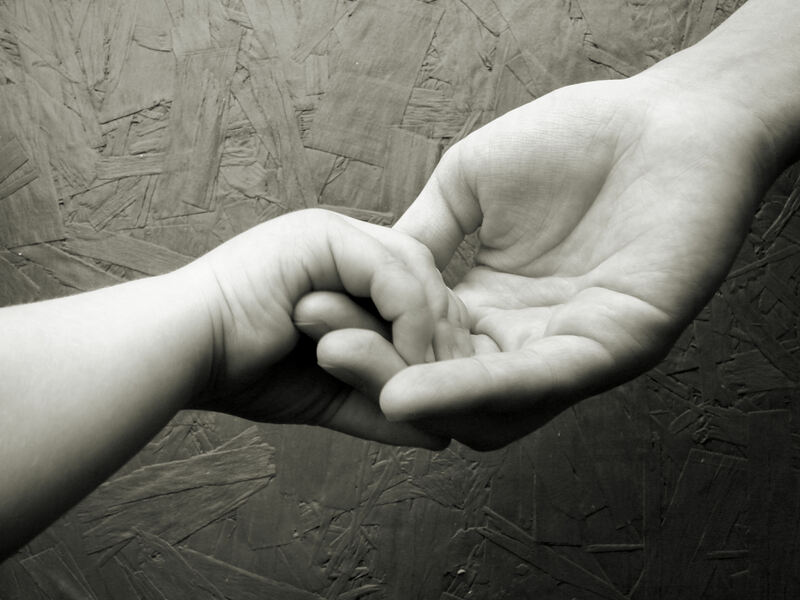 One of the aspects that is often overlooked is the Instant Messaging feature. Many Unified Communications offerings don’t support Instant Messaging or require an additional server. 320Mbps without the expense of Fibre - EtherStream V is Here! If your business needs robust, high-capacity connectivity without the expense of fibre, EtherStream V is ideal. Offering downstream speeds of up to 160Mbps or up to 320Mbps, it provides high performance and resilience at an affordable cost. How does it benefit my business? 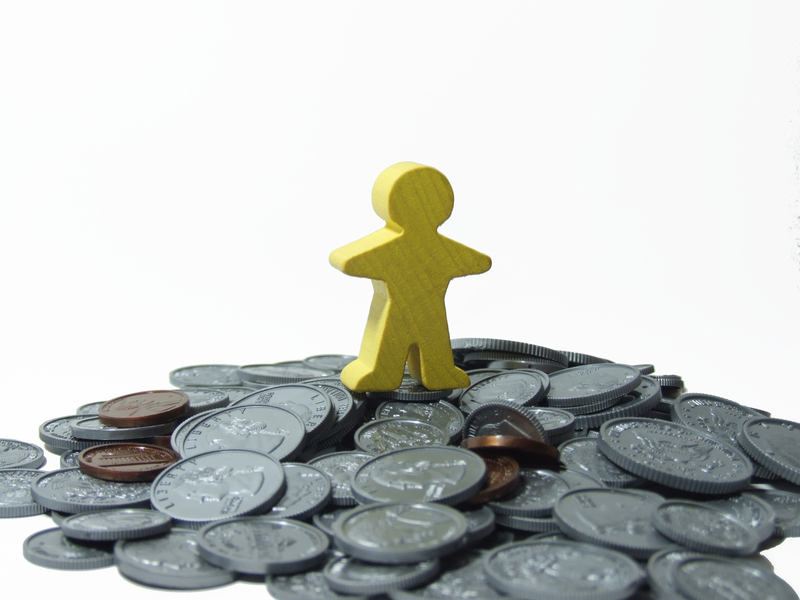 Many organisations are fighting to get more out of smaller budgets. At the same time, taking advantage of internet apps and Cloud-based services is key to staying competitive, but these technologies need robust, high-speed connections. With EtherStream V, you get the bandwidth and reliability you need without the cost of fibre lines. 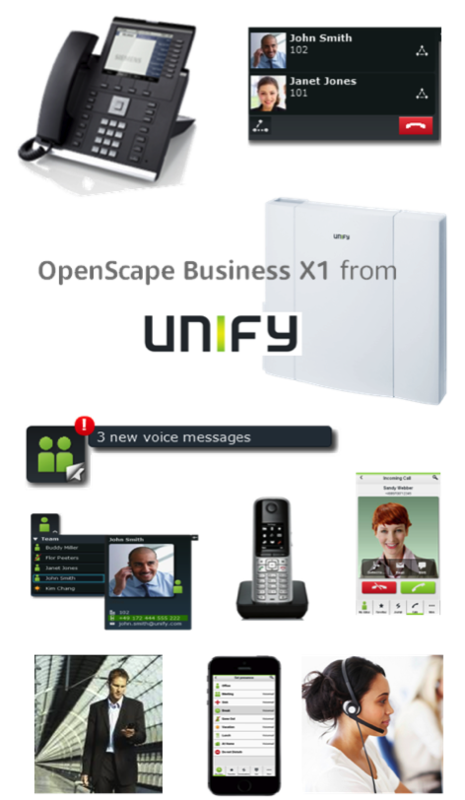 OpenScape Business X1 from Unify - why is everyone talking about it? First of all the OpenScape Business has won numerous industry awards and set new standards for excellence in the delivery of IP telephony. Secondly it delivers all-in-one Voice and Unified Communication solution for up to 30 users which adapts to your business. The solution can support any infrastructure, whether it uses purely IP, traditional, DECT or analog telephones. This means that the solution is ideal for mixed IT and communications environments..
New research shows that beyond a nice ROI for technology and services, collaboration has clear correlations to business performance. 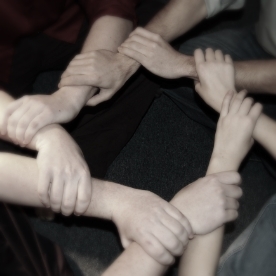 Collaboration has a direct correlation to growth, market share and profit. It’s also vital to the new generation of customers and employees. You’re looking for a new telephone system and you’ve had all the brochures and seen the demos. After a while they all start to roll into one and it’s hard to decide why you should go for one system over another. Why choose Unify OpenScape Business? If this is one of the systems on your list (and it should be), here are a few reasons you should choose it! What is toll fraud and can my business really be affected by it? You may have seen information on toll fraud in the media and wondered whether businesses like yours can really be affected by it. The sad reality, IT CAN and if you don’t take action to prevent it, IT WILL! Toll fraud hacking is particularly prevalent at weekends, over bank holidays and even just overnight when most businesses are closed. If your telephone system or SIP trunks are not suitably protected, toll hackers waste no time in racking up thousands of pounds worth of calls which YOU as a business will be liable for. It wasn’t only the pounding rain and gale force winds that were threatening last night – but toll fraud hackers! The great news is that they failed.